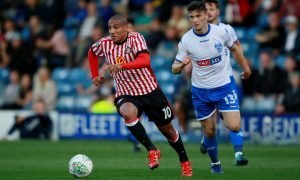 Maja replacement, impact on youth: Potential consequences of a Sunderland return - Verdict | The Transfer Tavern | News, breakdown and analysis on all things football! There’s nothing more embarrassing in football than a club admitting they were wrong when selling a youngster who goes on to do great things. Manchester United shelled out a then world-record fee to reclaim the services of Paul Pogba in 2016 four years after Sir Alex Ferguson allowed the French superstar to leave to Juventus for a measly £800,000, and the list of Chelsea’s sold assets who went on to become world-beaters is a joy to read through, with the likes of Mohamed Salah and Kevin De Bruyne going on to flourish away from Stamford Bridge. 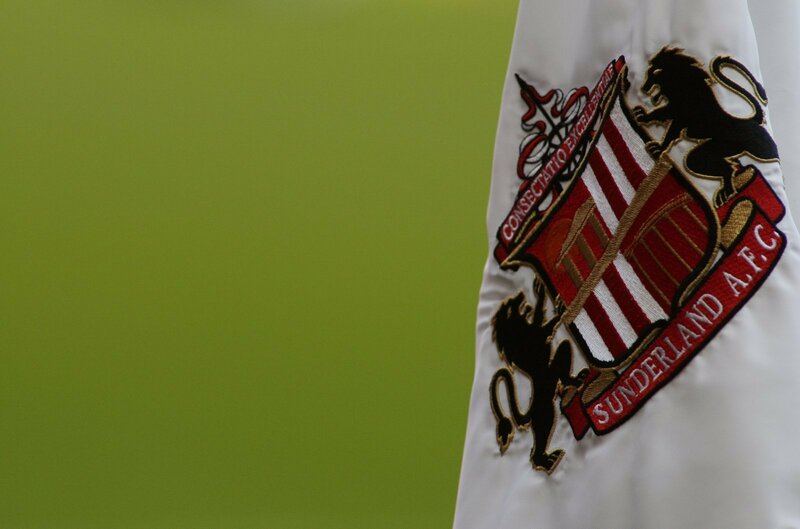 And Sunderland might be the latest club to put their hands up and admit they were wrong to sell a player in the form of former academy prospect Andrew Nelson. The Stockton-on-Tees-born striker made the move away from the League One side for north of the border for Dundee FC in the January transfer window, and two months after joining the Scottish Premier League side the 21-year-old has already opened the door for a move back to his boyhood club. 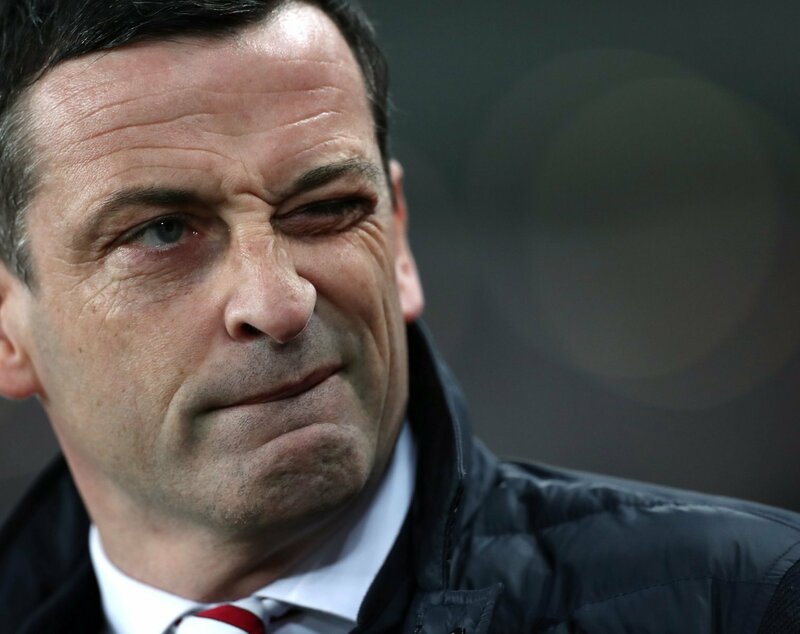 Speaking to the Rocker Report, Nelson admitted he would be open to a move back to Sunderland after a few seasons with the Scottish side, so what would the consequences be if the striker is to re-join the Black Cats? 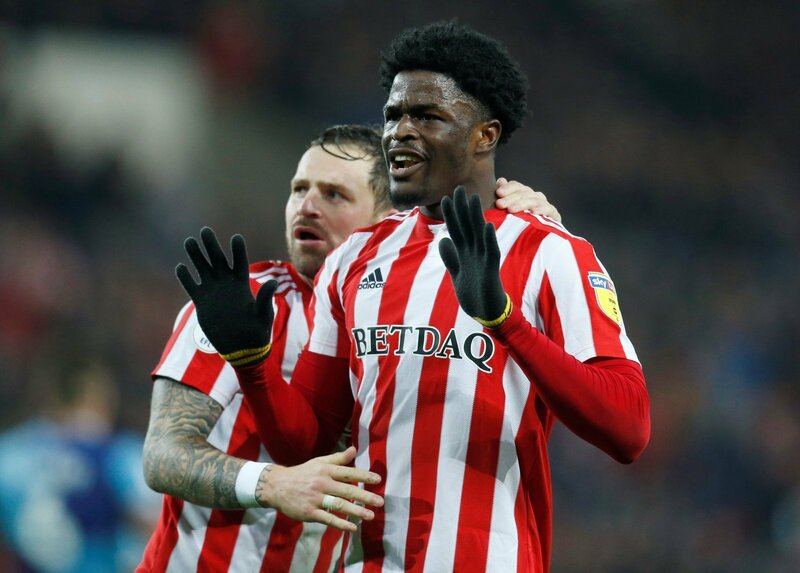 The sale of Josh Maja in January is something Sunderland fans have just managed to get over. The 20-year-old striker was one of the most exciting players in League One this season with 15 goals and two assists in the first half of the season, but a January move to French side Bordeaux saw the English youngster head to Champagne country in the new year. Sunderland did well to replace him, signing Wigan Athletic and Football Twitter hero Will Grigg, but the Northern Ireland international is hardly a long-term solution for the striker role. 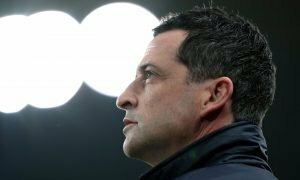 Re-signing Nelson will give Sunderland security in the No. 9 role for years to come, and having a striker as experienced as Grigg already at the club will give the English youngster a good mentor to learn from. Before Jadon Sancho opened the door for British players to play their trade outside of the UK, Scotland had been seen as a potential destination for young players to go and test themselves at an early age, and Nelson’s success with Dundee could add more fuel to this claim. 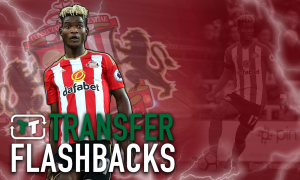 We’ve seen the likes of Moussa Dembele impress in Scotland and head to bigger clubs, and Nelson’s potential homecoming to Sunderland a star will appeal to young English players looking for valuable game time and that opportunity to show their clubs they were wrong to not play them.